On Sunday 7 May 2017, France elected its new President - pro-EU political outsider Emmanuel Macron defeated anti-EU, xenophobic extremist Marine Le Pen. 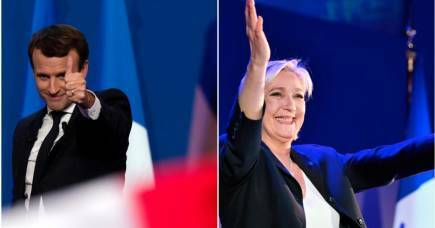 President-elect Macron beat his far-right competition easily, with roughly 65 per cent of the vote, to become the country’s youngest president. The election of Mr Macron is bad news for populist authoritarianism – at least for the moment. The looming dangers of extremism will remain in the background of Mr Macron’s presidency, at least until the French economy moves to growth and recovery. These elections have told us much about the current state of France and tell us even more about people’s attitudes towards the future of the EU. 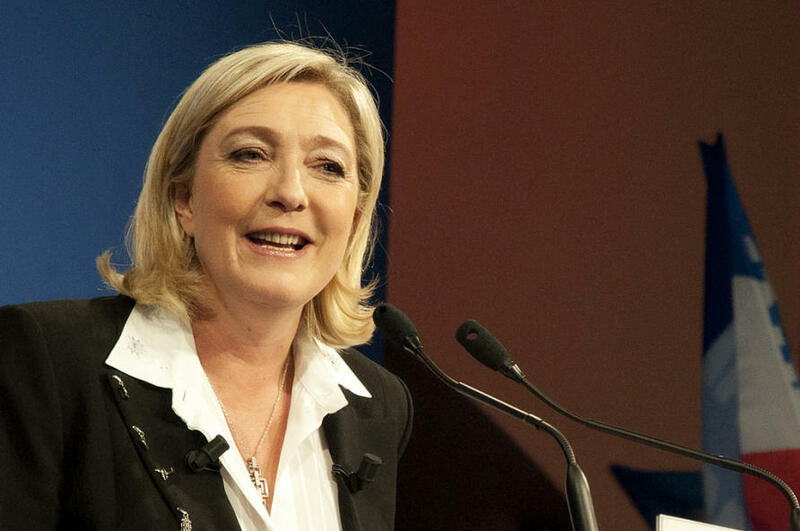 The majority of the French electorate has expressed its belief in democracy and with it, in the European project, and have rejected Marine Le Pen’s promise to hold a referendum on exiting the EU. President-elect Mr Macron is a leader who can play a constructive role in reform of the French and EU systems, they hope. The liberal centrist, 39-year-old President-elect, founder and leader of the recently created En Marche! (On the Move) movement, proclaimed his intentions to work on “the place of our country in globalisation”, and help solve the dysfunctions of the EU so it has a more positive impact on its member states and their economies. 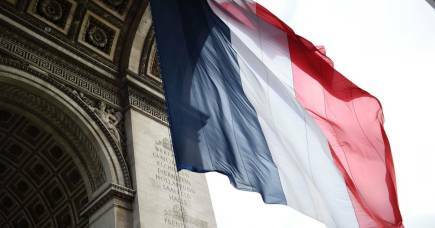 A major challenge will be a constitutional crisis that will come from the elections of the French parliament in June. Under the current system, Mr Macron will not have a majority in the lower or upper house, which will severely constrain his capacity for reform. 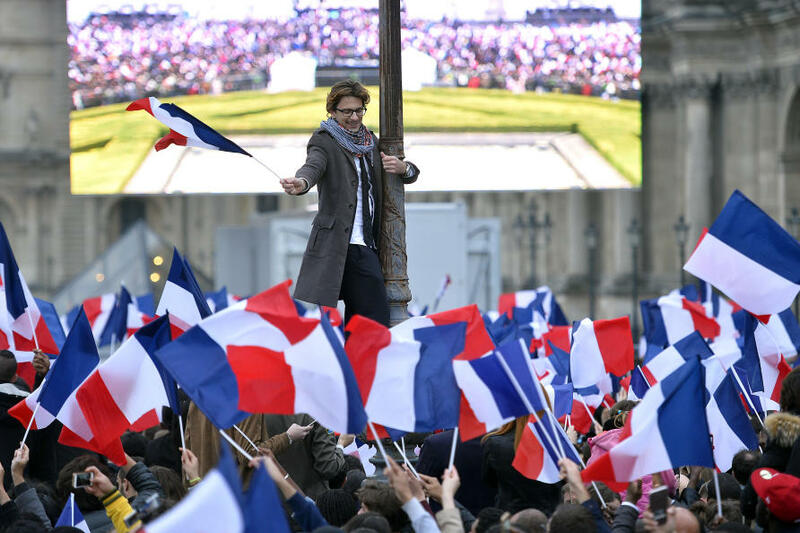 It is likely we could see the emergence of a coalition of the type that functions in the rather different German system, but that has not been used in the same manner in France. Also, voters have expressed great concern about the economy and security, so they will very closely watch what their new President delivers, with no excuses accepted for that systemic challenge that he will face. Mr Macron’s promises include importantly, public investments worth €50 billion spread over five years for environmental measures, apprenticeships, digital innovation and public infrastructure budget savings of €60 billion so that France respects the EU deficit limit of 3 per cent of GDP (total output), and a reduction of the French corporate tax to 25 per cent (from 33.3 per cent) to stimulate private sector activity, and much more. In addition, he plans a boost of purchasing power by cutting social security contributions. Pro-Europeanism, that is, the willingness to work with and reform the EU, will also supports business through the exceptional cross-border trade and investment conditions that the EU provides to European business. President–elect Macron also endeavours to lead reform of the EU by giving the Eurozone a separate budget, finance minister and parliamentary group of the MEPs from the 19 countries that use the Euro. In addition, his plan is to promote the creation of a 5,000-strong force of EU border guards, but to continue freedom of movement of goods and labour across the EU because it boosts cross border revenue. This will disappoint rural and former industrial area voters who want their government to retake control of France’s borders from the EU, slash immigration, and who have little interest in mobility across borders. The President–elect will need to demonstrate that his plans will deliver solutions for unemployment caused by industry automation, and demonstrate that it is not necessarily caused by free trade and economic integration. Since last year’s Brexit vote, the remaining 27 EU member states have found a new sense of solidarity and a new impetus to analyse and discuss new models of cooperation. This will influence the Brexit negotiations and the ongoing negotiation of free trade deals, with the UK and other partners. It will also influence the stance that will be taken on Greece’s debt. We can expect that President–elect Macron will oppose any further significant financial support to Greece. The Greece issue is also one of the main differentiating factors between the two most likely candidates in the German elections of November; and thus part of the issues of how far EU interdependence should go and how immigration issues are dealt with. Centre-right Christian Democrat Chancellor Angela Merkel and her Social Democratic challenger Martin Schulz, who enjoyed a steep career progress through his role at the EU, are both pro-EU so there is no doubt on that front of Germany’s future with a focus on ongoing integration. What form this will take will be the centre of discussion and their manifestos. Mr Schulz argues that austerity requirements on Greece should be relaxed and more funds may need to be granted. This is unlikely to be supported by France unless conditions change, and some discords are likely if he were to become the new Chancellor. In particular, the southern EU members are also known to be more protectionist in the internal EU negotiations. This may hinder some, though not all, reforms that the EU needs to undertake – institutional and political reforms to allow for deeper integration of all or a part of the member states, or alternatively, adjustments so that some EU competences that were given by member states to Brussels in the past years, may even get repatriated back home to reinforce national sovereignty. It may therefore also hinder President-elect Macron’s plans. Consider also the vastly unpredictable geopolitical context, here to stay for several years through the current US Presidency; Russia’s increasing expansionism; China’s moves; and tension with North Korea – and we need more than ever a strong Europe that provides a level playing field for recovery and stability. Not an easy time to start one’s presidency in a country of France’s importance, and a great responsibility. Democratic values have won, but proving the electorate made the right choice is absolutely vital. A new report confirms that companies breaking competition laws here typically receive much lower fines than those handed down elsewhere. So how do we keep price fixers in check?